A commission to curate a DJ mix compilation for Coco Machete Records in 2008 led to a solid relationship with the label. This compilation captures the sound and energy of Spencer's then weekly club, Ruff Club, featuring buzzworthy artists to artists from the underground as well as original music. 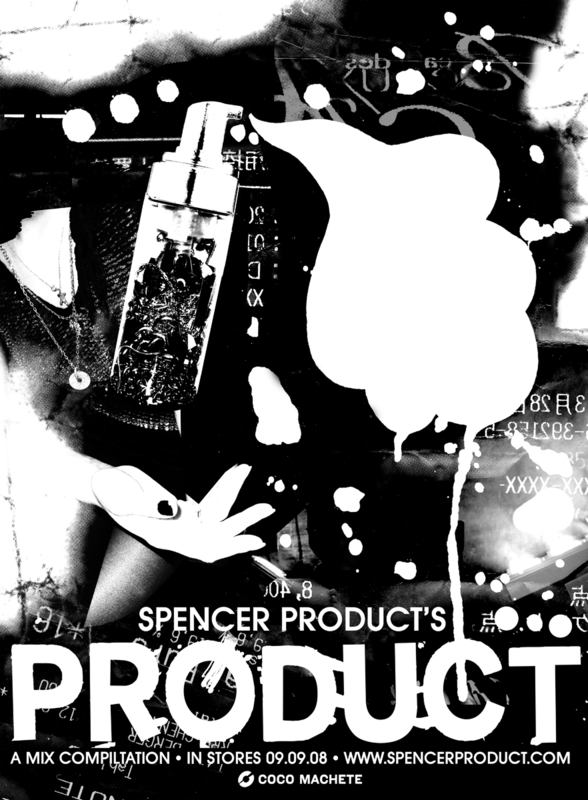 Packaging design and promotional materials were all designed by Spencer.